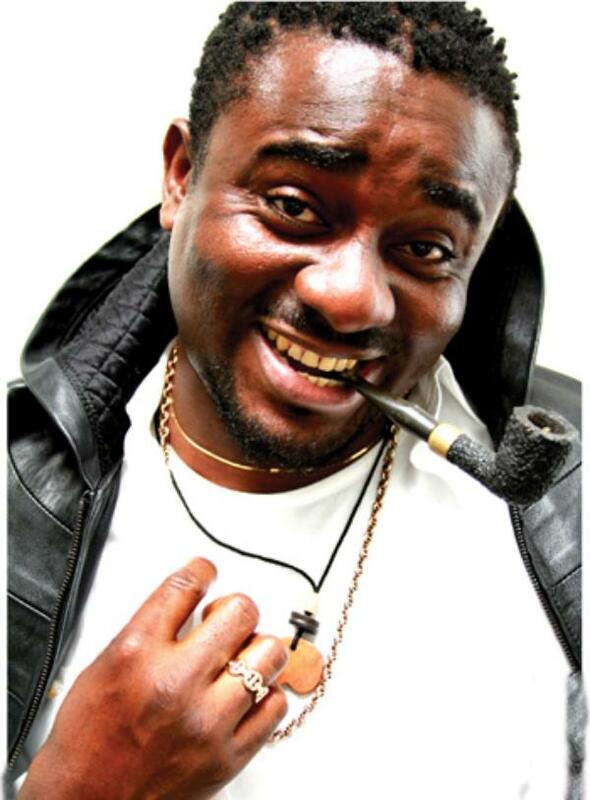 Favourite Nollywood actor, Emeka Ike has finally opened up on what drove him and some of his other colleague out of Nollywood. I don’t know him beyond the fact that he didn’t play the role of a pastor in my marriage. I thought he was a good man because while growing up, I used to read about him as someone who spoke ambiguous grammar. Then, his music career also died. He said he is a pastor and the Bible says that, ‘Let him that nameth the name of the Lord depart from evil’. If he says he is a pastor, then we should celebrate him as one. As a man of God, if a woman runs to you, you should chase her back and try to settle the dispute in her marriage. The cleric is supposed to be a mediator. At least, that was what I was taught while growing up. Pls drop ur comments below..